Sao Paulo in the holiday season from mid-December until the end of January is like France in July and August – deserted. Restaurants shut, shops close early, staff on holiday in a distant corner of this huge country … They go to the beach to jump seven waves to see in the New Year, or to the mountains to escape the heat and to believe they are in Switzerland, or home to the north-east or to the interior. 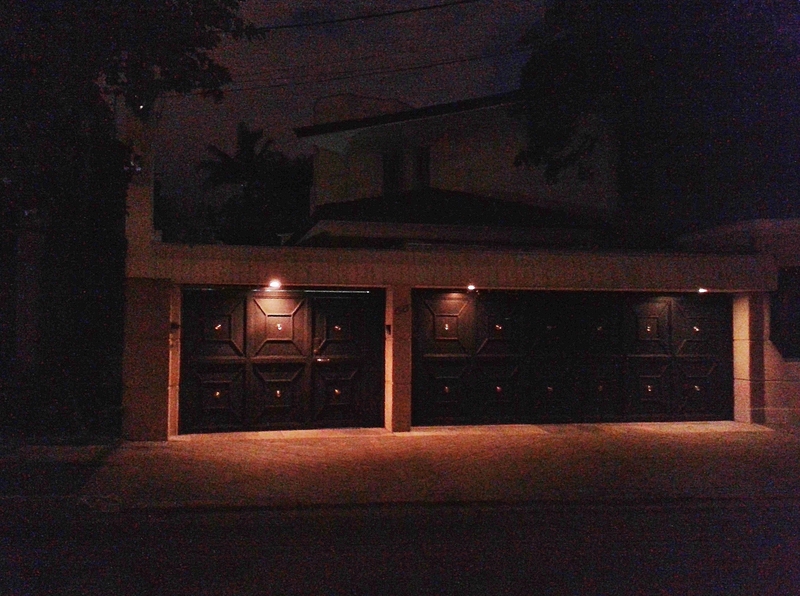 On the street, only the security staff – porteiros for the apartment buildings, segurança privada at their posts in green fibreglass cabins for the wealthier suburbs – are in evidence. With mirrored windows, sometimes you can only tell cabins are manned by the whisper of the inevitable television. The more extravagant Christmas lights have been turned off, houses and apartments locked up, plants watered. Dogs sprawl disconsolately on the driveways, or growl and sniff under the iron gates. A gecko darts across the footpath and up a tree trunk. They come into the buildings to escape the heat. Street people are in evidence, collecting drink cans for recycling, or settling for the night under black plastic or under their hand-carts. They feel emboldened to shout their thoughts down the echoing streets. Traffic is unusually light, party-goers in Lurex and perfume. The sky darkens, threatening rain without coolness. And beneath it all, under the brash diminuendo of aeroplanes overhead and the premature rattle and boom of fireworks, an unaccustomed Sao Paulo sound – quiet. P.S and now the rolling thunder of fireworks, shouting, cheering, whistles, chanting and noise that is the countdown to midnight, predictably early. Feliz Ano Novo from Sao Paulo!